As children grow and develop, it’s important that they experience a wide variety of food groups so they consume all the necessary nutrients for cell and nerve development. But what about when we add fussy eaters or allergies to the mix? I’m sure we’ve all experienced a time when our little one flat out refuses to eat a food group, or simply can’t due to intolerances. What happens then? Every food group plays an important part in the body. Grains are exceptional for fuelling your little ones, dairy provides calcium to build strong teeth and bones, protein are the building blocks of life and help the body’s cell repair function, and last but not least, healthy fats help the body absorb vitamins, boost energy and regulate body temperature. However, the issue of removing total food groups for kids often comes up in my workshops – most commonly removing gluten and dairy. Did you know, that around one in 20 children have some form of food allergy or sensitivity? This number has doubled in the last decade and the most common ones are wheat, dairy, nuts and eggs, which can often be concerning for parents as many foods contain some or all of these. I often see families who have children with allergies or are fussy eaters that feel the need to cook separate meals to cater for them (hello, stressful mealtimes) or fall into the trap of providing processed and convenient options that aren’t as nutritious as they could be. But, never fear! Food group swaps don’t have to be scary. 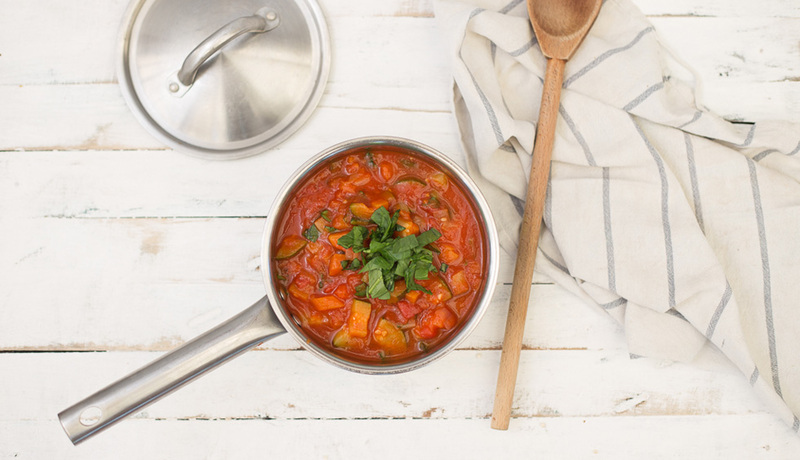 There are definitely nutrient-dense gluten and dairy-free options out there and when you know what to look for, they can be simple and delicious. Some of my favorite swaps are also a great way to include a range of other food groups and boost veggie intake too. This is a protein-filled ancient grain that’s also packed with necessary vitamins and minerals like iron and magnesium. Not only is it a great substitute for rice, but it can be baked into muesli, added to soup or even used as a flour replacement. 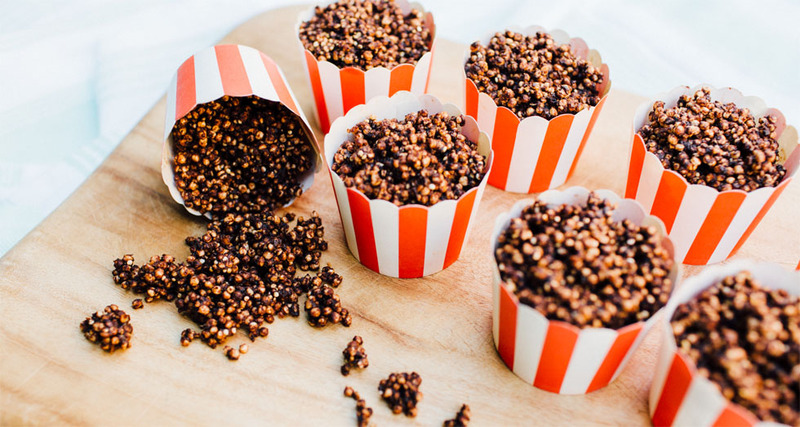 Try my Chocolate Quinoa Crackles to satisfy everyone’s sweet tooth. Buckwheat is another gluten-free grain that not only has a low glycemic index but has high levels of zinc, manganese and copper which can help develop a strong immune system. This grain can also be cooked into mueslis, popped or toasted for a crunchy topping to bread and desserts, or even try using buckwheat flour in my Almond and Buckwheat Vanilla Biscuits. Millet has a slightly nutty flavor and is easy to digest, making it perfect for little tums. My book features an amazing gluten-free flour mix (page 32) and millet is the star of the show. If you’re after a wider range of gluten-free recipes, check out my book for great family-friendly ideas like my Gluten-Free Arrowroot Tortillas or Yoghurt Bread (page 55), or this nutritious Cheesy Cauliflower Pizza Base just in time for pizza night. Let’s talk about calcium. The removal of dairy, paired with fussy eating can often leave families concerned if their child is getting enough calcium. Not only do kids need calcium for strong bones, but both muscle and nerve function relies heavily on this mineral too. Some children may find the taste of rhubarb a bit overwhelming, however not only is it packed with calcium, it’s high in fiber, protein and vitamin C.
Stir-fry, anyone? Broccoli is one of my kid’s favorite green veggies and they love it cooked in a soup or in my Veggie-Packed Pasta Sauce. Leeks are another nutrient-dense veggie full of fiber and antioxidants, plus, you can substitute onions for leeks in nearly every recipe. Try them in my Beef and Veggie Meatballs for a dinner idea the whole family will enjoy. These little fish are one of the best sources of calcium, mostly because they’re full of soft, edible bones, but they’re also packed with omega-3 to promote brain health and sleep. What’s not to love? While we’re talking about fish, salmon is another great variety that’ll boost your calcium intake, just make sure to choose wild salmon with the bones in. 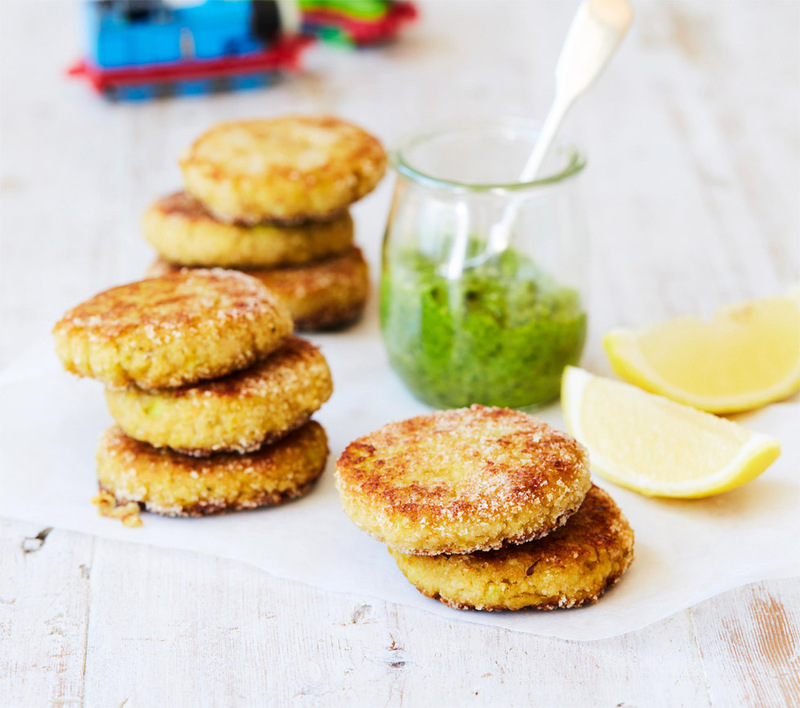 My Tasty Salmon and Millet Rissoles are a great finger food for your little ones to munch on. Did you know, that cup for cup almond meal has nearly the same amount of calcium as milk? Plus, it’s delicious to bake with, so whip up some Beet and Spinach Bliss Balls for a calcium and iron kick. These tiny seeds pack a nutritional punch. Chia seeds aren’t just full of calcium but they’re a good source of protein and healthy fats too. Try my Mango Chia Pudding from page 197 of my book – it’s the best way to start the day with a nutrient-dense kick. A plain coconut yogurt is a great substitute for sugar-filled yogurt pouches. 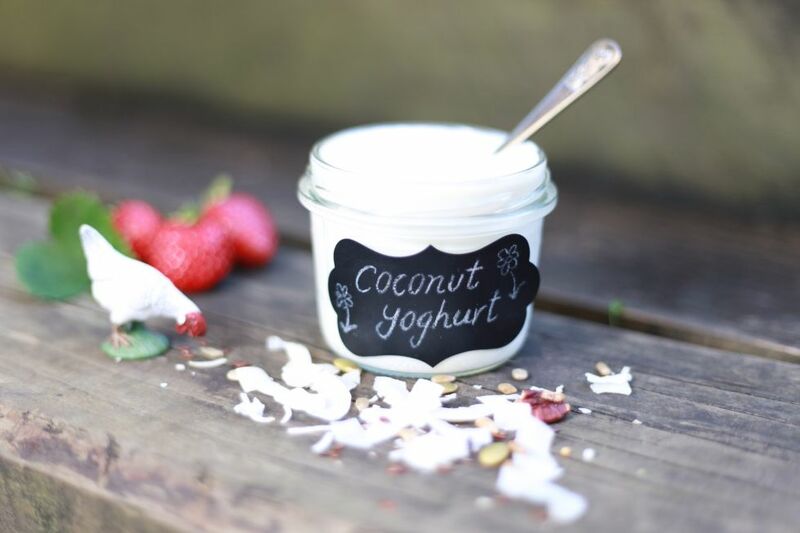 In fact, my DIY Coconut Yogurt is easy to make and great for the environment too. Just remember with coconut substitutes, whilst adding variety and enjoyment to the menu, they’re not a great calcium substitute. In my book, I go into depth about the best milk alternatives (page 235). While there are multiple options available on the market, all have their own benefits. Why not try almond or coconut milk, or even rice or oat milk? Be mindful that rice milk isn’t suitable for children under 5-years-old.